Crime investigation with us as detective force. Before a company contacts the police for an investigation, a private detective agency is often contacted first, even though it concerns an investigation on criminal offences. This is, in some cases, because of the interests of the company. Preventing negative publicity can be one of those interests. Besides, filed charges are often not handled in a satisfying manner by the police, because of insufficient capacity and knowledge. After investigating the matter at hand, the company can always choose to close the case according to civil law, or file charges with the police. With over 100 years of experience in investigating, our detectives developed quite a passion for the job. 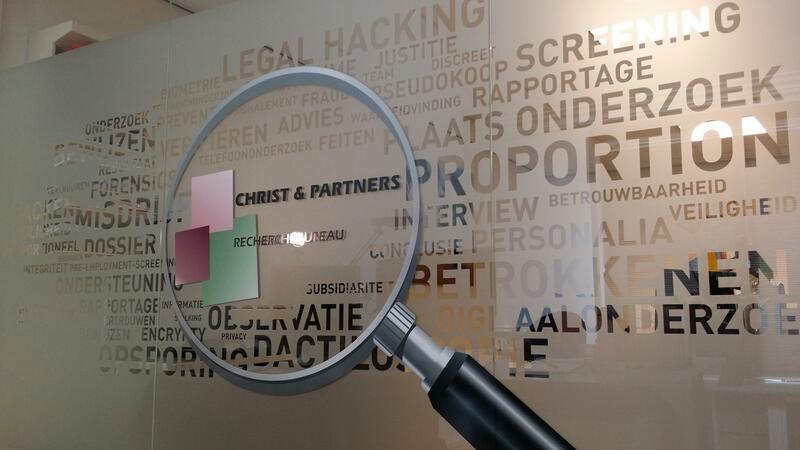 Christ & Partners is one of the best-known private investigation agencies in the Netherlands. That is why we are often hired by partner agencies, which we are very proud of. Would you like more information about crime investigation?